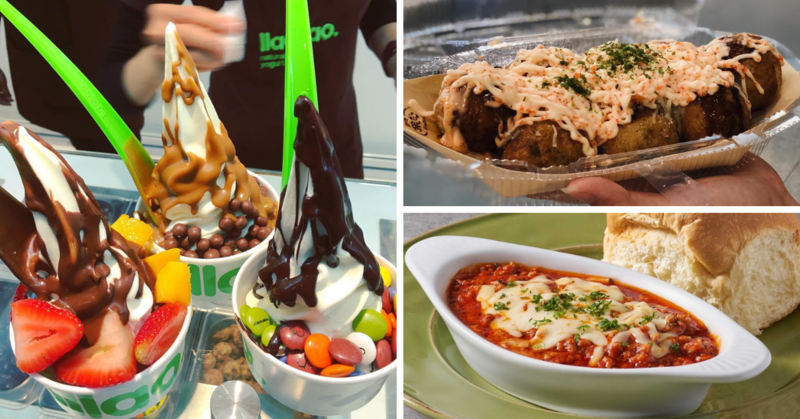 Our monthly foodie deals are here! From your favourite bubble milk tea offer to Asian buffet, this month is going to be fun! That’s right! They’ve got deals and we are just helping you spend your money in a way your heart doesn’t weaken as the bank balance loses another zero day by day. Let’s go! 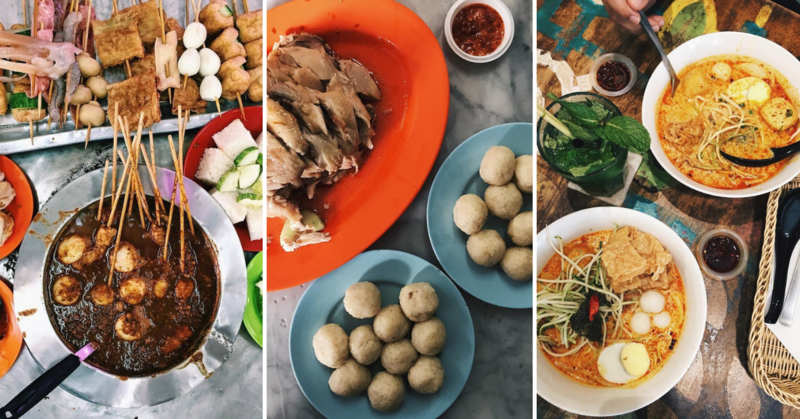 Order now on GrabFood and enjoy RM3 OFF and Free Delivery with promo code BBTEATIME. 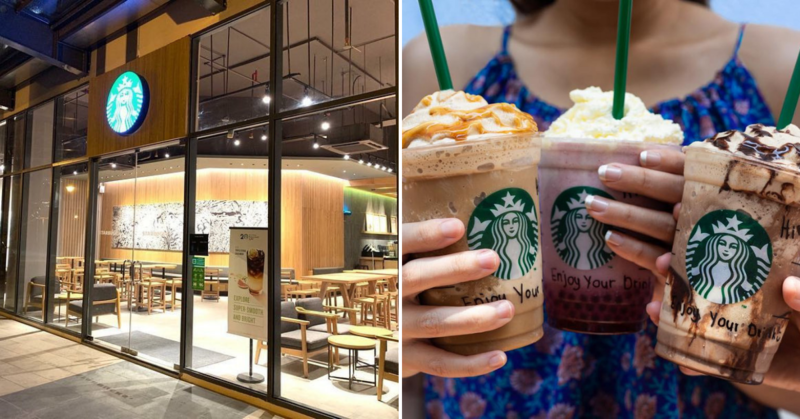 Participating merchants are Tealive, Chatime, The Alley, Regiustea, Chatto, Chun Yang, Flamingo Bloom, Gen.Z, H!CAAA and Say Cheese. 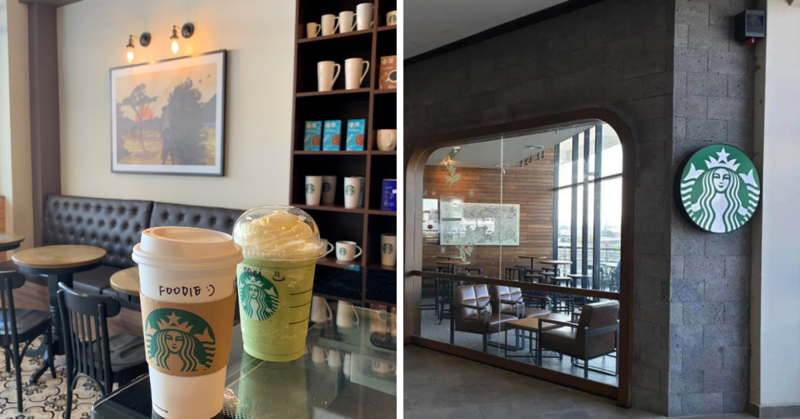 Promotion is valid from 29 Jan – 31 March 2019. 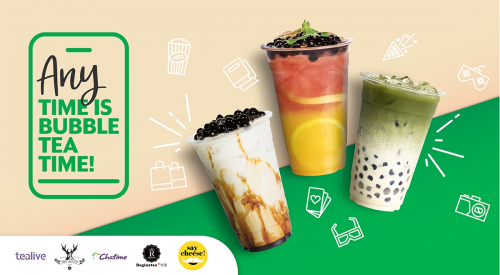 Promo code BBTEATIME is limited to orders from “Bubble Tea” cuisine type only. Promo code is case sensitive. Valid for new or existing users on GrabFood. 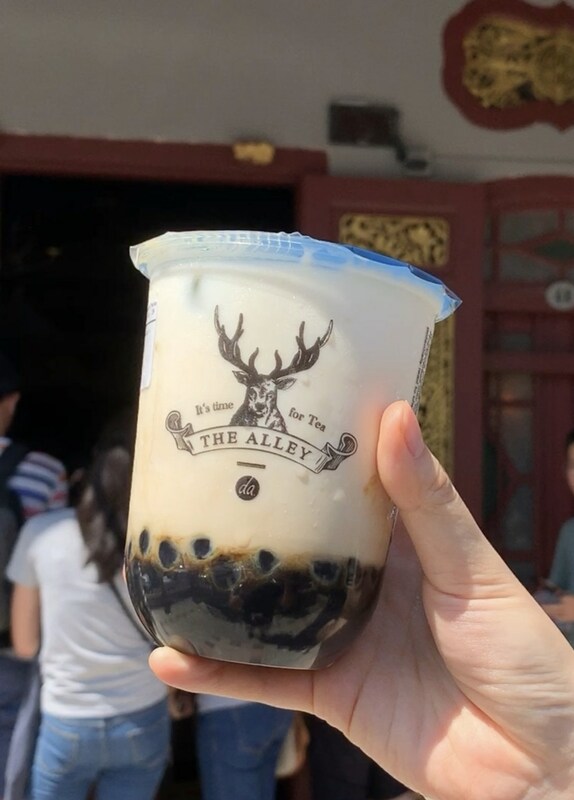 Promotion is valid for bubble tea orders above RM5. Promo code is limited to 1 usage per user, per day within the campaign period. Limited to 3,000 redemptions per day. 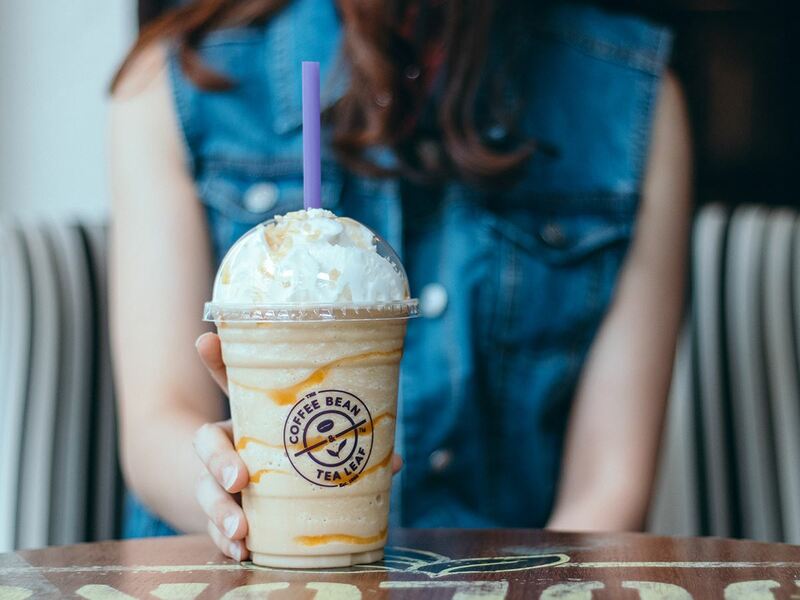 You can also save at participating bubble tea outlets. Use GrabPay Credits and enjoy RM3 rebate instantly. 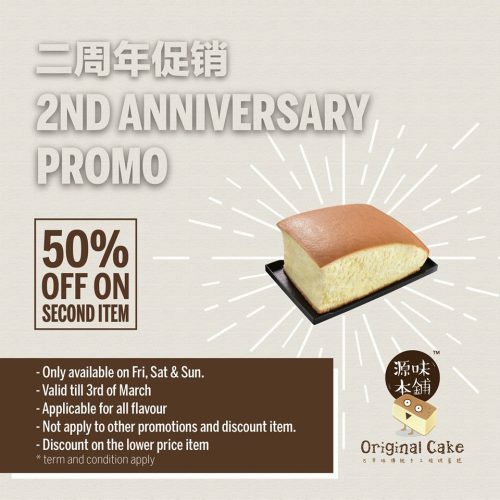 Original Cake is having 2nd Anniversary Promo! 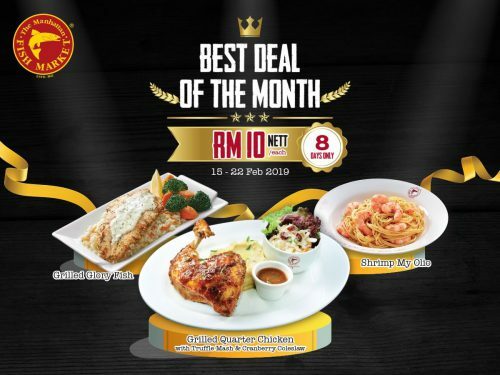 From 15th until 22nd Feb 2019, you can enjoy Grilled Glory Fish (choice of Dory or Clarias), Grilled Quarter Chicken with Truffle Mash & Cranberry Coleslaw, and Shrimp My Olio for only RM10 Nett each! Swim by quickly and get your hands on this fin-credible deal! 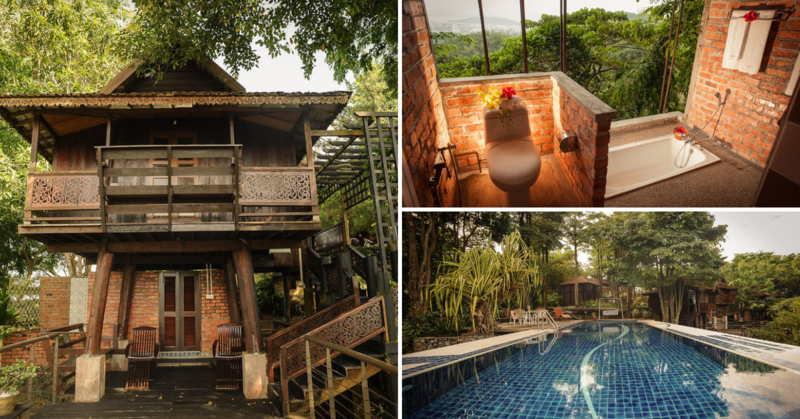 Available all day long including weekends and valid at all outlets in Malaysia except for Cenang Mall, Langkawi. NY Steak Shack Buy 1 Free 1 promotion is back! 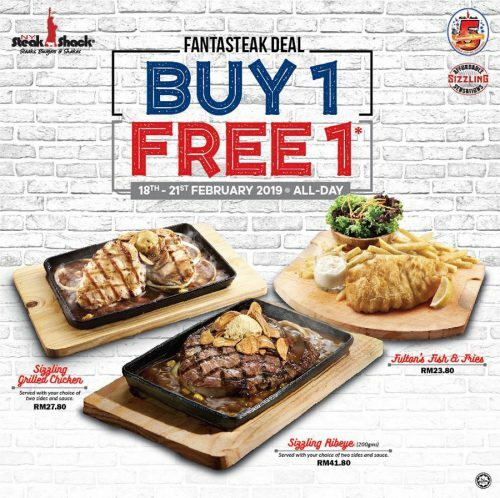 The promotion is valid from 18th – 21st February 2019, exclusive at all NY Steak Shack restaurants in Malaysia. Mark it down on your calendar and don’t miss out the super deal. 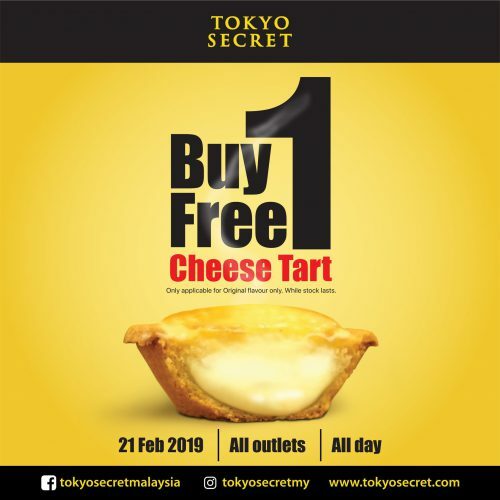 Get your Buy 1 Free 1 Cheese Tart on this 21st February at all Tokyo Secret outlets. 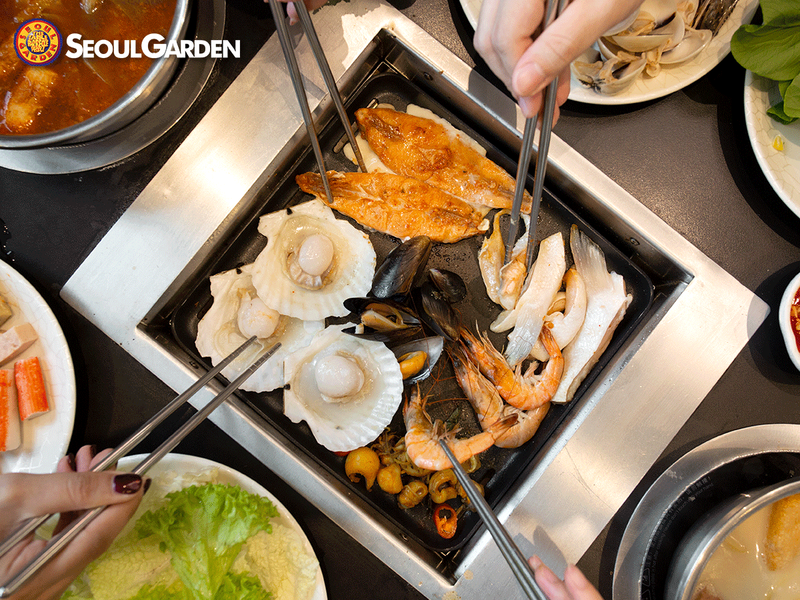 Don’t compromise on your lunch, feast on Asian Korean 2-in-1 grill and steamboat buffet at Seoul Garden! 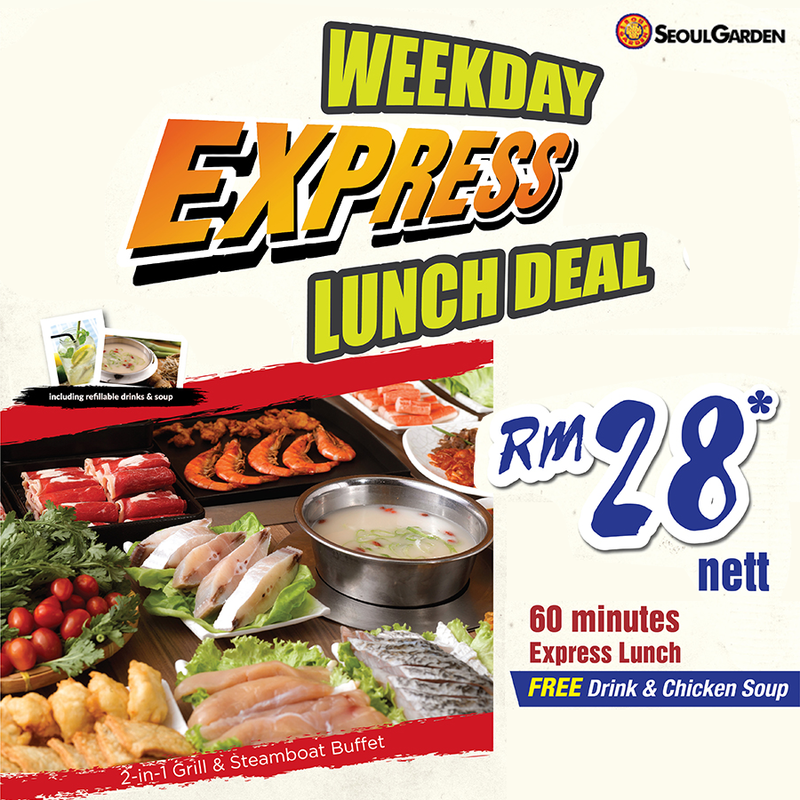 Valid at Seoul Garden Paradigm Mall, Wangsa Walk, The Mines, Dpulze Shopping Centre, Setia City Mall, IOI Puchong, 1 Utama from NOW – 31 March. 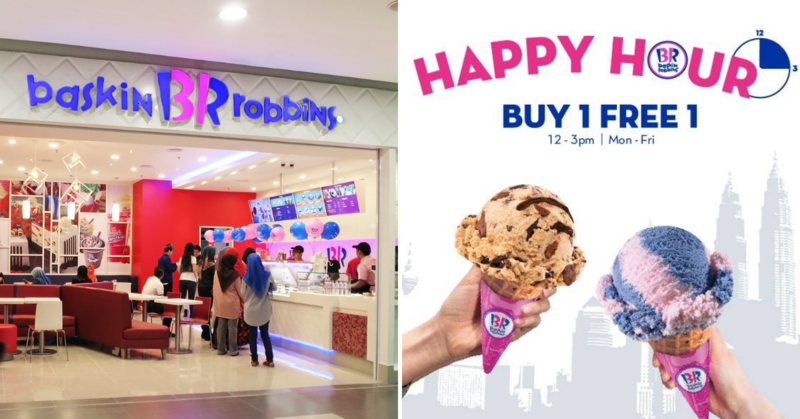 Valid from 11.30am – 2pm only. Terms: 60 minutes starts from the receipt timing upon payment being made at the cashier. Price is inclusive of chicken soup and refillable drinks. Additional RM5/hour above 60 minutes. 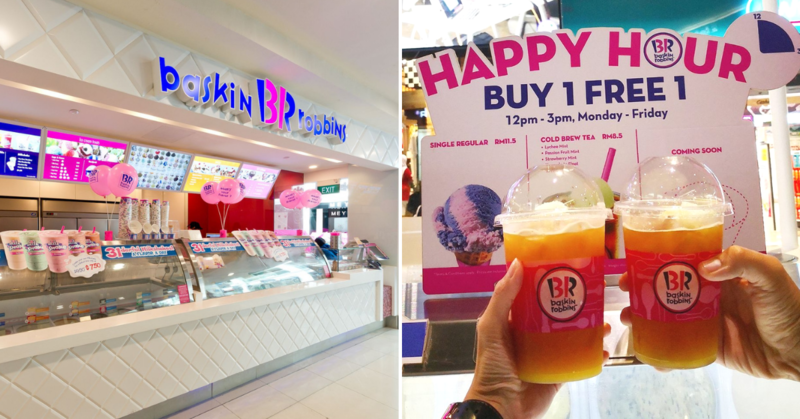 Valid Monday – Friday (Except PH) till 3.59pm. Date: Now – 31 March 2019. 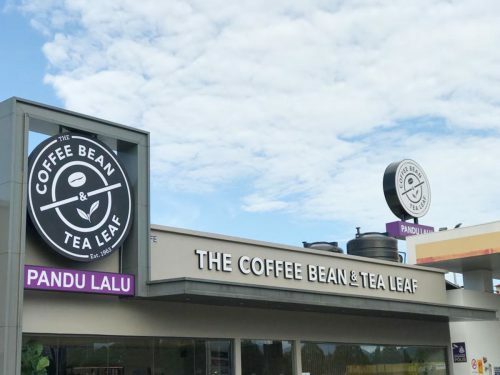 The Coffee Bean & Tea Leaf’s second drive-thru is now open at Shell Kepong! 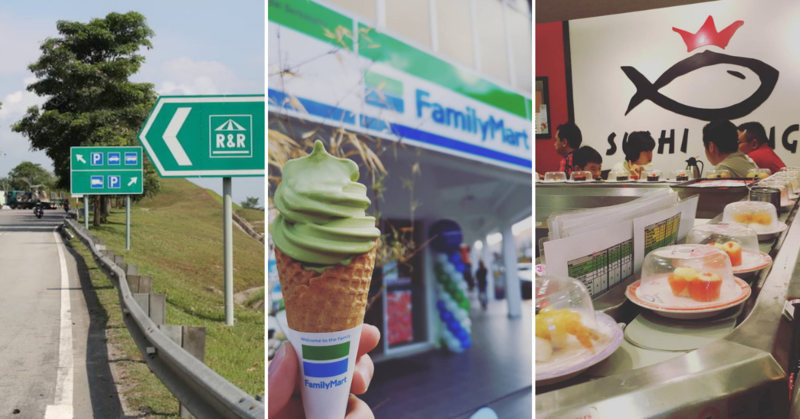 Drive by and enjoy these amazing opening promotions exclusively available in Shell Kepong Drive Thru! 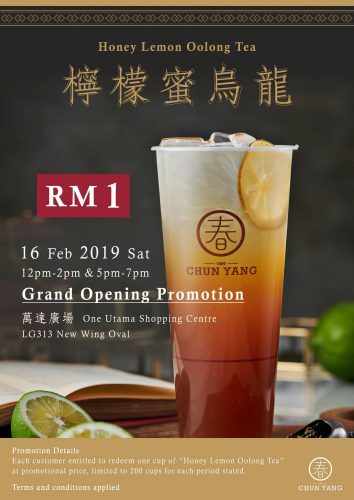 Chun Yang will be having Grand Opening Promotion for its Signature Honey Lemon Oolong Tea for just RM1! 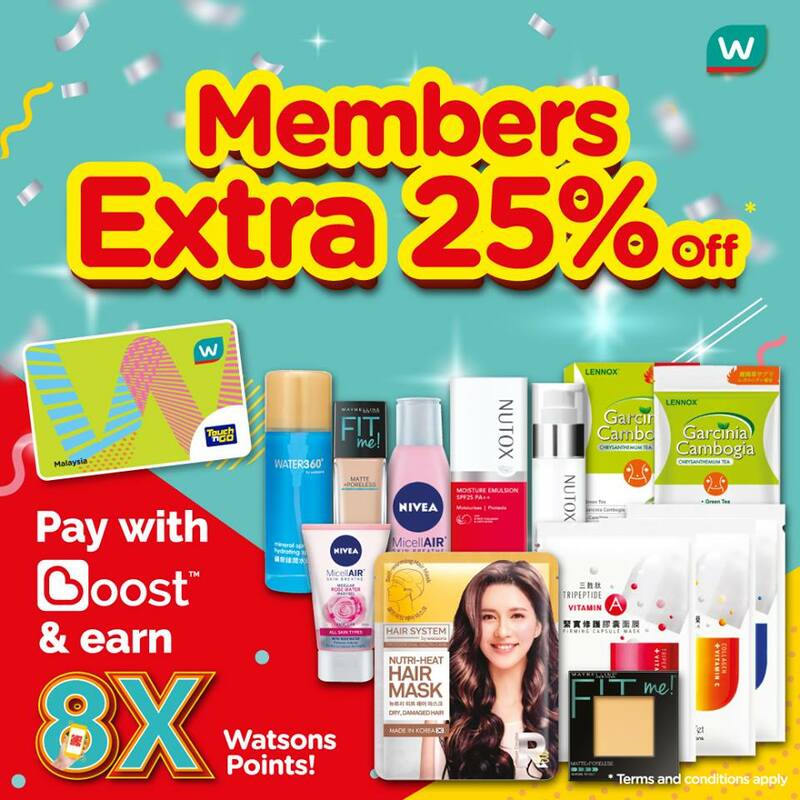 Celebrate 25 Years with Watsons! For this Weekend Specials, members can get EXTRA 25% OFF on your favourite products! Validity Date: 14 – 18 February 2019. This promotion is for new user who hasn’t top up nor make any transaction with Touch n’ Go eWallet before! 1. Download Touch n’ Go eWallet App from Play Store or App Store. 2. Register Account Follow the instruction provided and register an account using your mobile number, it takes less than 5 minutes. 3. 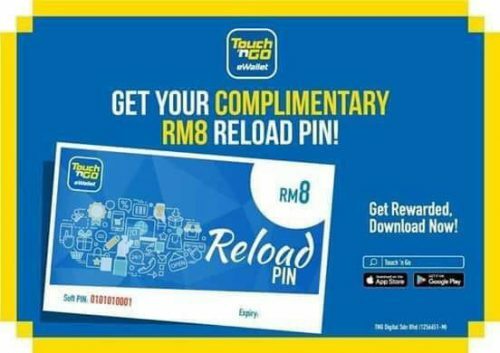 Redeem Free RM8 Credit Once you put your mobile number at the above text box and click ‘Get Now’, our system will send you the unique PIN code. Key-in the PIN at ‘Reload eWallet’ > ‘TnG Reload PIN’ page. Enjoy! What are you waiting for? Share these deals with your friends and family!